99.3 The Eagle presents KANSAS at the Topeka Performing Arts Center on October 4th. 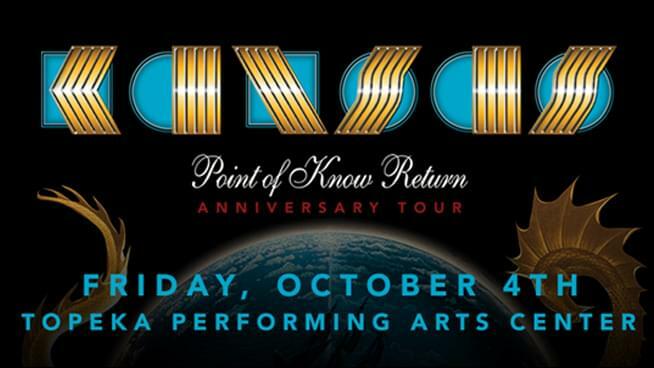 For the first time ever, hear KANSAS’ album “Point of Know Return” played in its entirety! This 2 hour concert will all the hits of this album which sold over 30 million copies worldwide, and that of course includes the hit “Carry On My Wayward Son.” This “garage band” from Topeka is coming back for one special night. Tickets go on sale Friday, April 12th at 10am, HERE, or you can use our exclusive presale code: EAGLE that will allow you to buy them April 10th at 9am through Thursday, April 11th at 10pm. Want to win tickets? 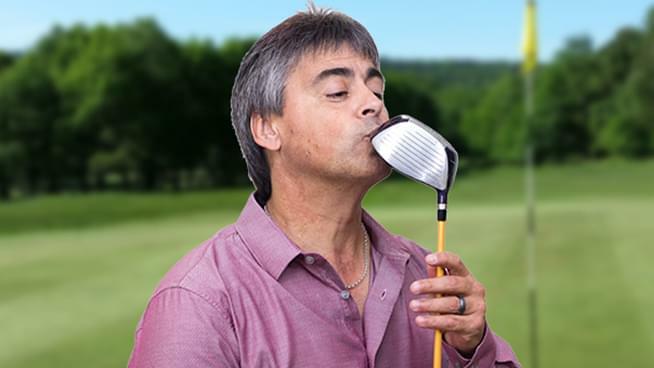 Listen in with Angie all this week where you can win ’em before you can buy ’em!